Elysium is a 27 year old (DOB: March 21, 1992) half-blood wizard living in London. 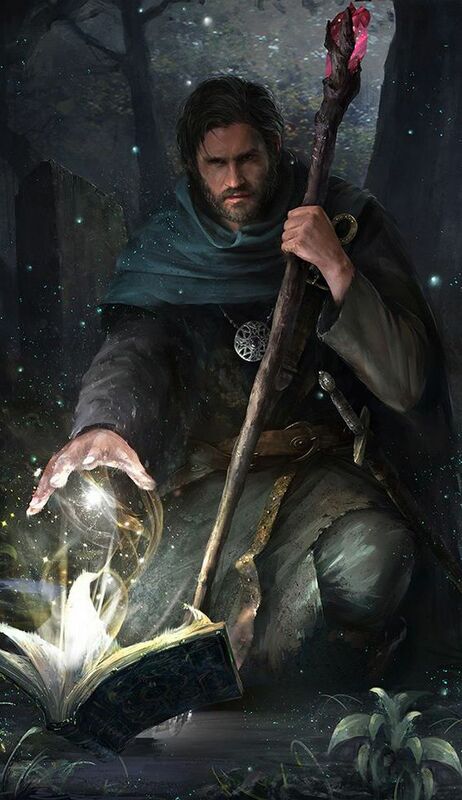 He wields a 12¾" Holly, Kelpie Hair wand, and is a member of the unsorted masses of Hogwarts students just off the train eagerly crowding around the Sorting Hat. His favorite Harry Potter book is Harry Potter and the Half-Blood Prince and his favorite Harry Potter character is Sirius Black. The only Elysium to ever enroll at HL.